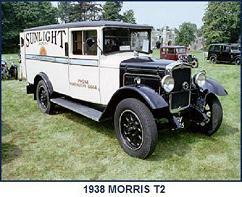 Using an all-steel body, produced at the partially Morris owned Pressed Steel Co of Great Britain, the 1927 Light Six used an elongated Oxford chassis. 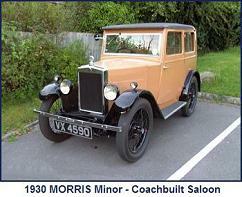 The result was a vehicle which whilst it had impressive performance, was with such narrow track, impossible to control. 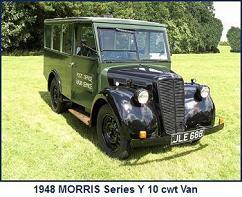 Eleven prototypes were manufactured, eight of which were subsequently dismantled. 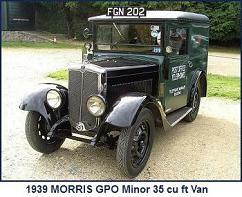 Of the remaining three, one was used for the development of the MG 18/80. The production vehicles used a chassis with 8 inch wider track and 3 inch longer wheelbase than the 1927 prototypes. 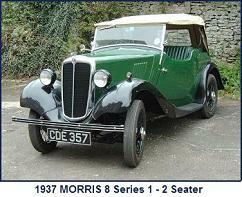 Just under 1,500 were produced in 1928 and in excess of 2,150 in 1929. 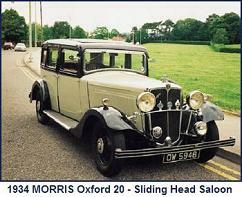 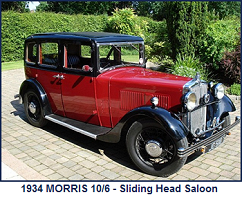 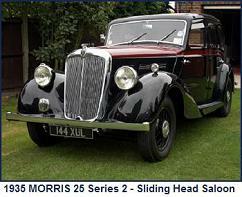 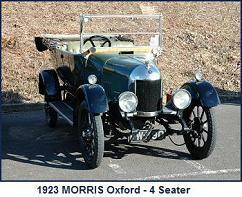 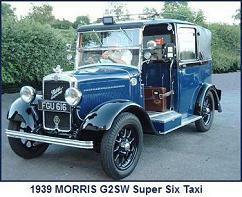 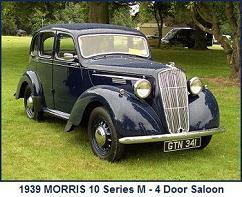 4 door Engine: 2468cc, 6 cylinder, overhead camshaft, 17.7hp(RAC) Morris JA. 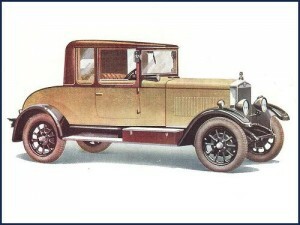 Clutch: multi-plate with cork inserts running in oil. 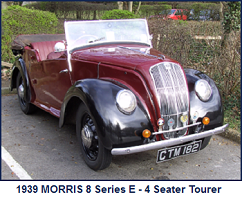 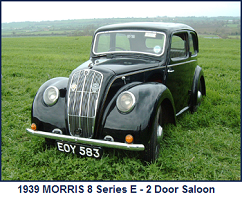 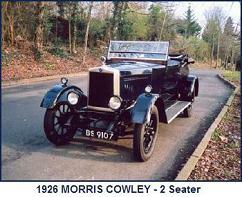 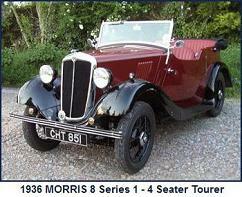 2 door Engine: 2468cc, 6 cylinder, overhead camshaft, 17.7hp(RAC) Morris JA.